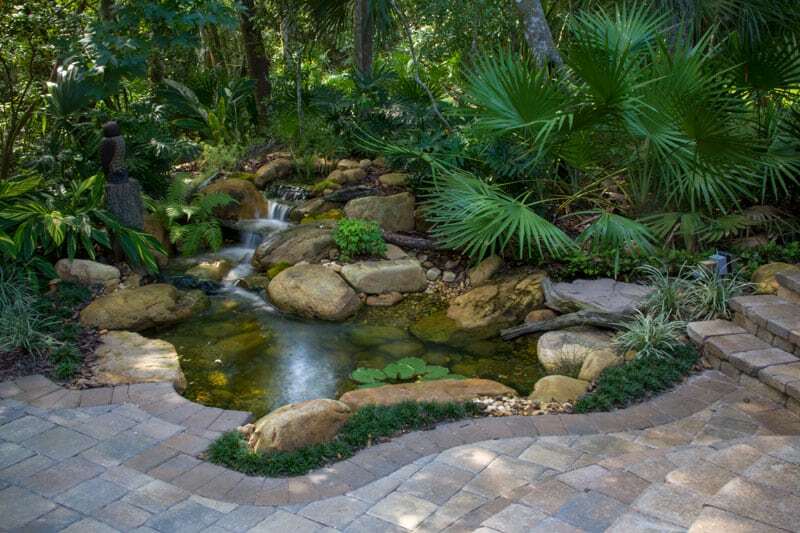 If you’ve been wondering how to stop koi pond algae, you’re undoubtedly dedicated to caring for your pond in the best way possible. 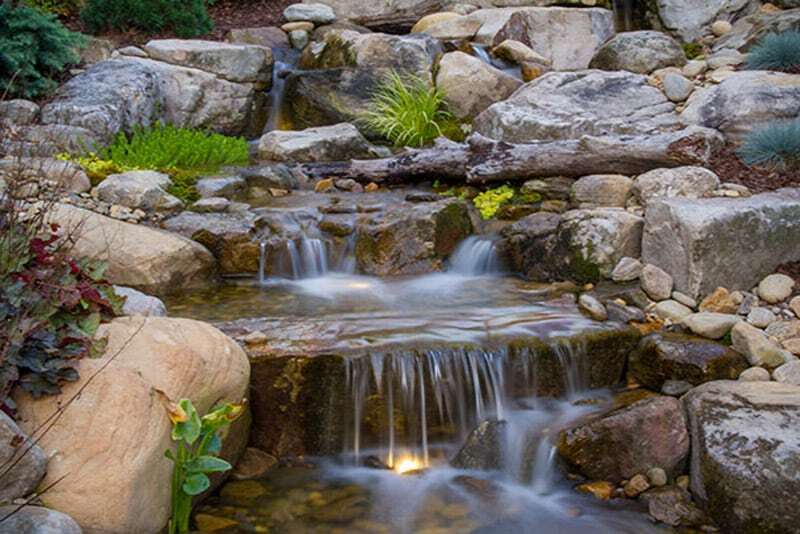 While the rules for pond care can vary based on the location, size, and environment your pond is in, there are several good general tips to follow. Here are some effective ways to eliminate algae in your pond. The proper equipment is a key factor in stopping koi pond algae. An excellent quality pump is crucial. For most ponds, it should move a minimum of half the water in the pond for optimal algae prevention. However, because your pond contains koi, a more powerful pump is usually best. The amount of algae tends to increase right alongside the amount of koi, so look for a pump that can move 100% of the pond water. The filter is another important component in stopping algae. Check to make certain that the filter isn’t too small or too large, as an ill-fitting filter will greatly increase the chance of algae buildup in your koi pond. Once you put a new filter in place, it can take some time to reach peak efficiency. Once it’s functioning properly, simply clean it at the recommended intervals to make sure it continues to do so. Every koi pond needs a quality skimmer. A skimmer does much of the algae elimination for you — just make sure that you have it regularly maintained, and your algae worries will be greatly reduced. Having the right plants can be crucial in dealing with algae. You need both underwater plants such as Anacharis and surface cover like Water Lettuce for the ideal balance. By having both, you’re removing the nutrients that the algae thrives on and preventing it from getting the sunlight needed for growth. Over time, a koi pond with the right plant balance will have less and less issues with algae — eventually, you won’t need to worry about it anymore. Nothing is more important than regular pond maintenance. Even if you do everything perfectly, there can still be algae issues at times — and that’s where the experts come in.